­The al-Qaeda leader, who was said to have masterminded the US terror attacks of 9/11, was reportedly killed by a special US commando unit inside of a residential compound. 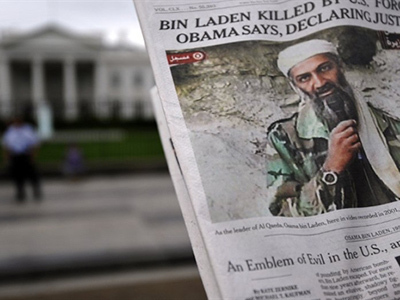 In spite of the high number of Russians who do not trust the official version of events leading to the death of Osama bin Laden, 41 percent “trusted the reliability” of the reports, according to a poll taken by the Levada Center. Thus, it was more expedient to kill Osama bin Laden in cold blood, rather than drag the high-profile prisoner back to the US for what would certainly have been the media event of the century. After all, even the detainees (still) being held at Guantanamo Bay, many of whom are innocent, were denied an opportunity to defend themselves in US civil court due to “security concerns and costs,” yet the US has the most sophisticated prison system ever devised. So now the fate of the forgotten detainees is in the hands of closed-door military tribunals, which some may agree is an odd way of spreading democracy. Part of the reason for the skepticism found in the Russian survey is explainable by anti-American sentiment among the Russian population, which has been experiencing a steady uptick of late. This is not particularly surprising in light of recent events, which include a US-led military campaign in Libya that is veering sharply off course from its original mandate of “protecting civilians,” to the question of a US missile defense system now under construction on Russia’s doorstep in Eastern Europe. In November, speaking at Russia-NATO summit in Lisbon, President Dmitry Medvedev proposed NATO and the US cooperating with Russia to develop the European ABM. A special unified center would coordinate the operation of both systems, and remove any suspicions concerning potential abuses of the system to Russia’s disadvantage. Thus far, NATO and the US have rejected this mutual approach to dealing with the threat of a missile attack from some rogue country, usually identified as Iran. Many Russians are simply getting an overload of mixed messages from Washington. On the one hand, they hear talk about a “reset” and a partnership in the fight against terrorism; on the other hand they see a hypocritical democracy parading its bloated military in goosestep fashion on a collision course with Russia. At least one veteran observer of US-Russian relations warned on the consequences of deviating from the reset. It must be said, however, that not only Russians are skeptical about the official version of events in OBL’s death. Why was the terrorist leader, who was reportedly unarmed at the time of the operation, killed instead of being taken alive for questioning? Certainly he had many secrets to tell. Why was his body buried at sea, and without a proper filming? US forces have gotten entangled in more than one international scandal involving the use of video and photography, so why not at least film his burial (Saddam Hussein’s execution was videotaped) and set the record straight? After all, the commandos allegedly had video cameras attached to their helmets. 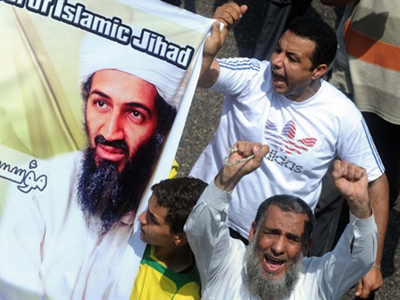 It is doubtful they removed their protective headgear out of respect as Bin Laden’s body slipped into the sea. 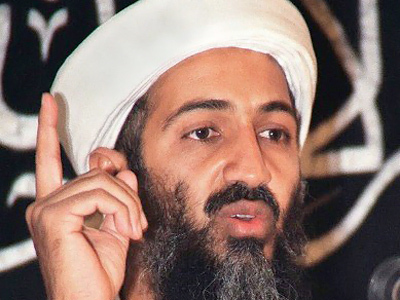 What did you feel when you first heard the news of Osama bin Laden’s death? 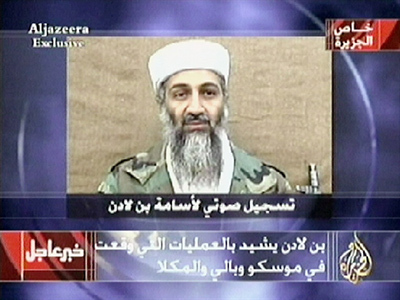 Do you believe that the US really eliminated Bin Laden on May 1? Why do you think the Americans eliminated Bin Laden instead of taking him prisoner and giving him a trial? The Levada Center survey polled 1,600 people from urban and rural populations from 130 localities in 45 different regions. The minimum age of each respondent was 18 years old. Statistical error from the data obtained from the study does not exceed 3.4 percent. 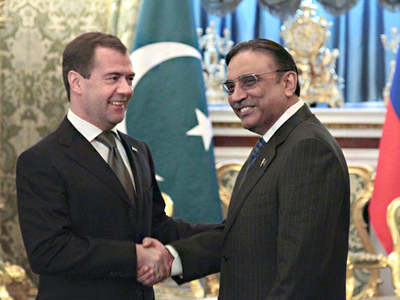 Russia welcomes news of Bin Laden’s killing, but warns of "posthumous glorification"